You need to write a compelling headline, but you should never lie about your home or exaggerate its features. One effective tactic is to use numbers, especially odd numbers. 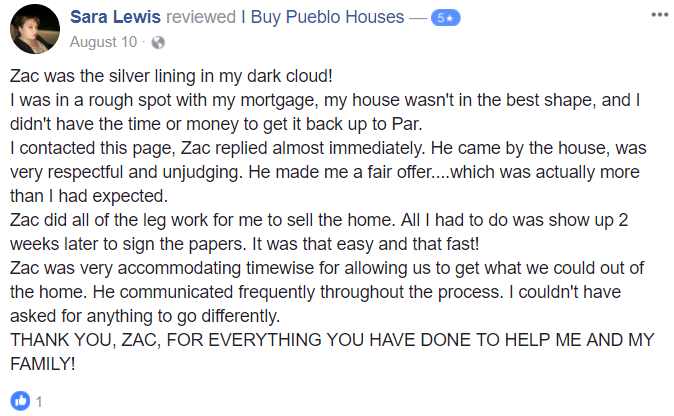 Here’s an example: “5 Reasons You Should Check Out My Ranch-Style Home in Pueblo (Hint: Number 3 Is Five Minutes From Shopping and Schools)” Just make sure you give them a reason to take the next step and click on the ad. Many of the Craigslist experts advise posting an ad between 10:00 am and noon on weekdays. After 5:00 pm on weekdays also works well (which is what I would do if I were selling my home in Pueblo on Craiglist – in order to present a fresh ad to all those shoppers browsing Craigslist right after they get home from work.) And if you wait until the weekend, morning is the recommended posting time. Selling my home in Pueblo on Craigslist? It’s a real possibility if done right. But if on the other hand, you don’t want to bother with all that after all, we have a much easier solution for you. WANT TO LEARN MORE ABOUT SELLING YOUR HOME EFFICIENTLY AND QUICKLY AND FOR A FAIR PRICE? CONTACT US BY PHONE AT (719) 299-0741 OR FILL OUT THE FORM ON OUR WEBSITE.